Very few characters have made quite the list of video game guest appearances as Yacht Club Games' shiny hero Shovel Knight. The titular spade-wielding adventurer stars not only in his own title, but has also showed up in Azure Striker Gunvolt 2, Cook Serve Delicious, Blade Strangers, Runbow, Rivals of Aether, Blaster Master Zero and many other great titles. 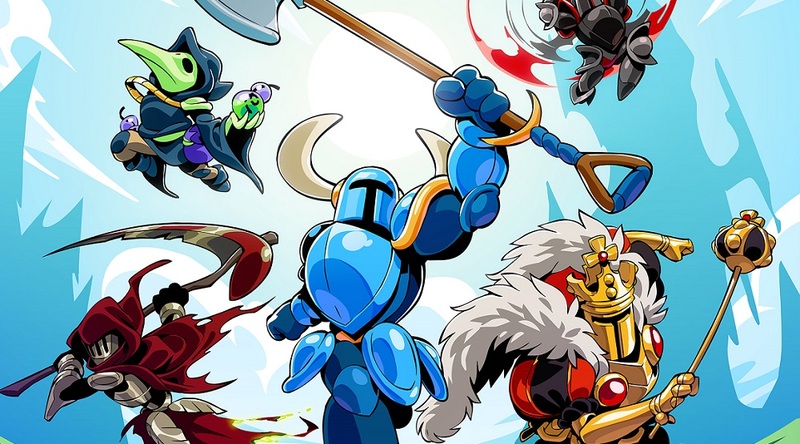 Well, you can add another game to the ongoing list, as Ubisoft's free-to-play Brawlhalla has announced Shovel Knight cameos. Shovel Knight and his compatriots and rivals Plague Knight, King Knight, Specter Knight and Black Knight will be available as skins for various Brawlhalla characters with "unique select animations and signature effects." Although no specific details were revealed regarding Shovel Knight's abilities, fighting style or release date, developer Blue Mammoth Games asks that we hold on for more information, which should be coming soon. 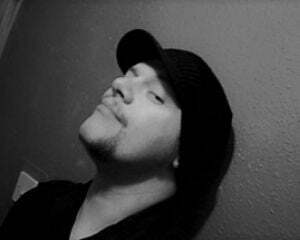 Now... where's Shantae? Brawlhalla is available now on PS4, PC, Xbox One and is coming to Nintendo Switch in November.